I love the Viola Gift Shop! Beautiful flower arrangements, great gifts and wonderful service. We are lucky to have such a great place in a small town. 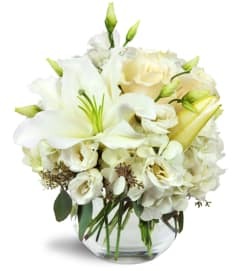 Ordered flowers for my daughter for new job and move to Viroqua area... they were beautiful! Thank you so much made her day! 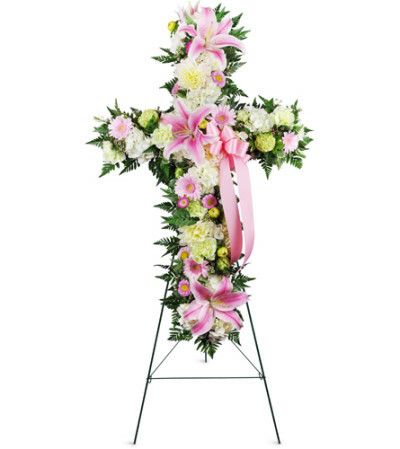 I ordered a mum to be delivered for a funeral, I live in Baraboo. I was more than pleasantly surprised when I saw what I got. It was the largest mum I've seen. If I ever need to get flowers when in the area, I will definitely go here. Thank you for your wonderful and friendly service. Viola Gift Shop is a Lovingly Florist in Viola. Buying local matters. Discover how Lovingly supports local florists. Copyrighted images herein are used with permission by Viola Gift Shop.